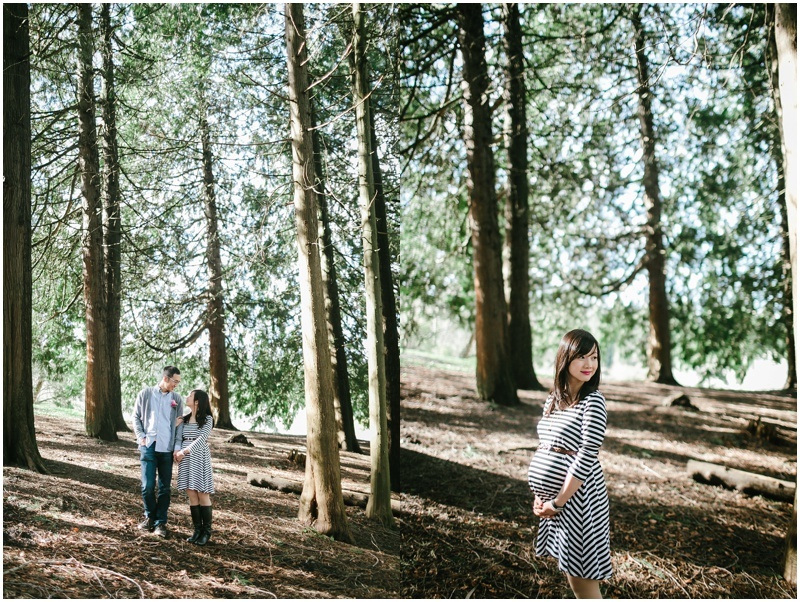 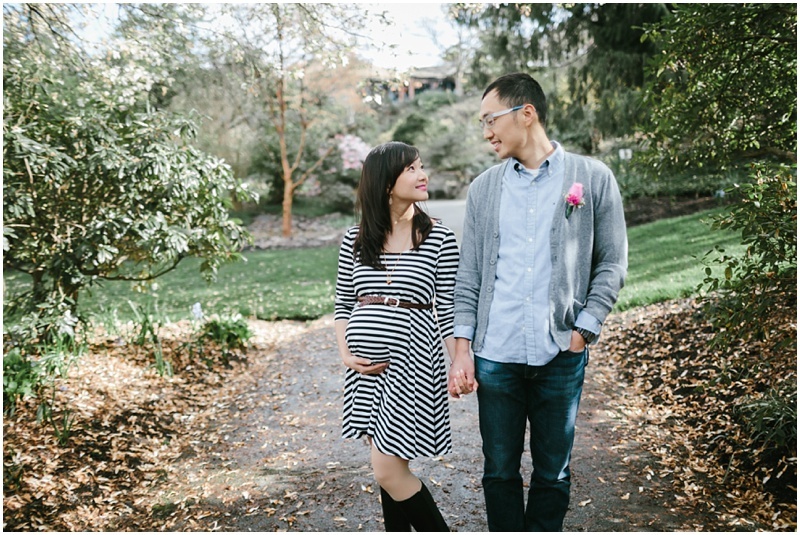 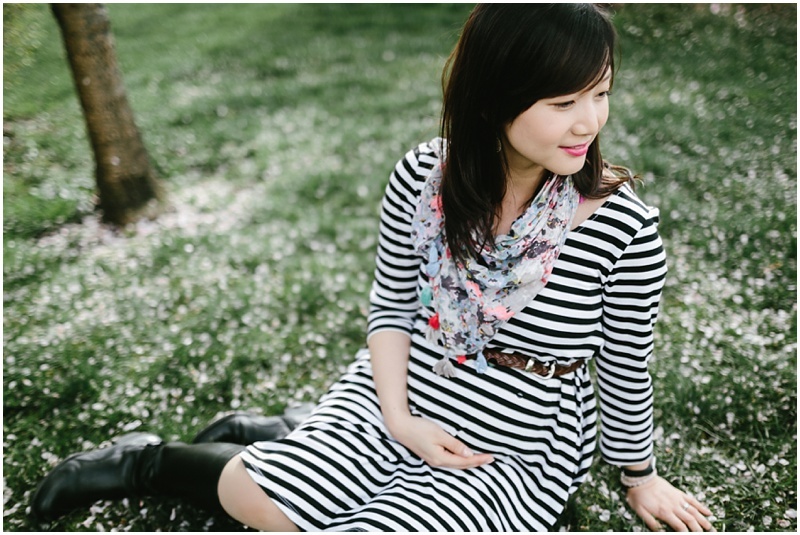 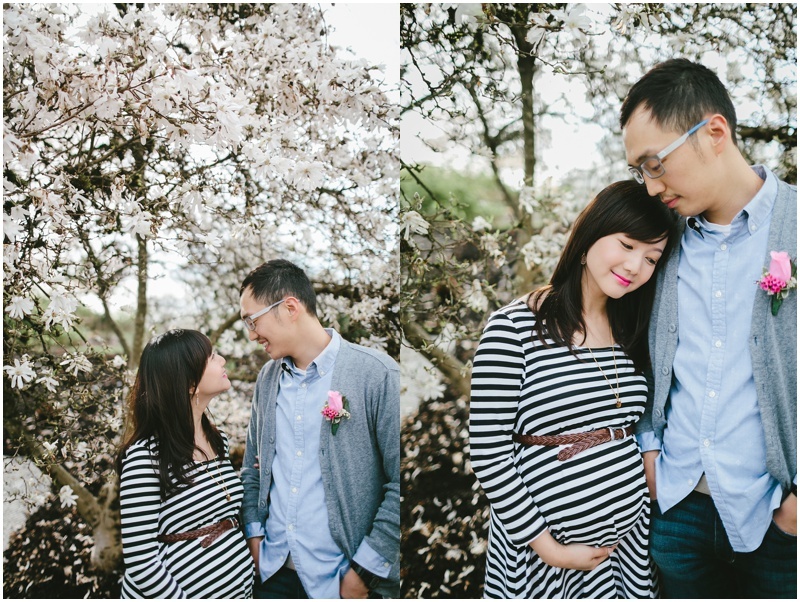 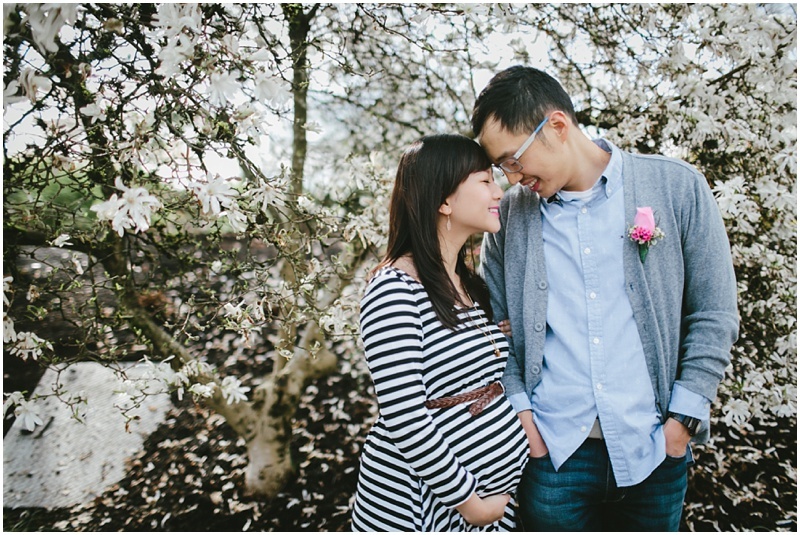 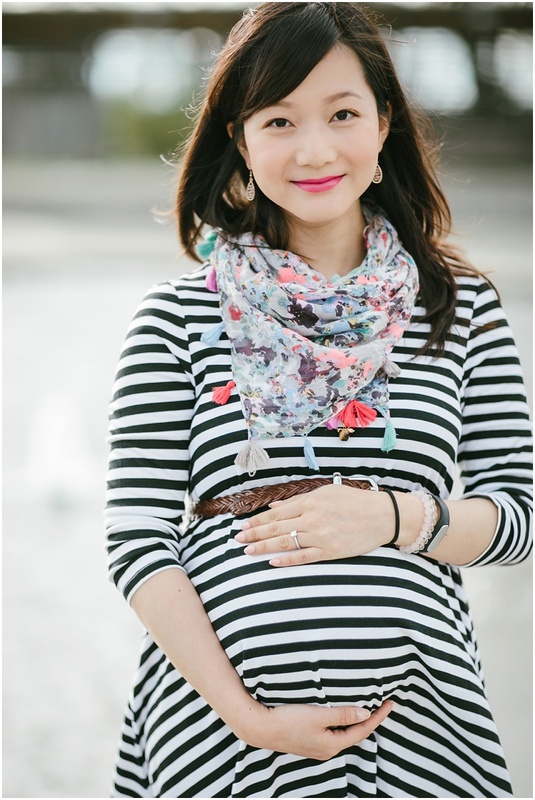 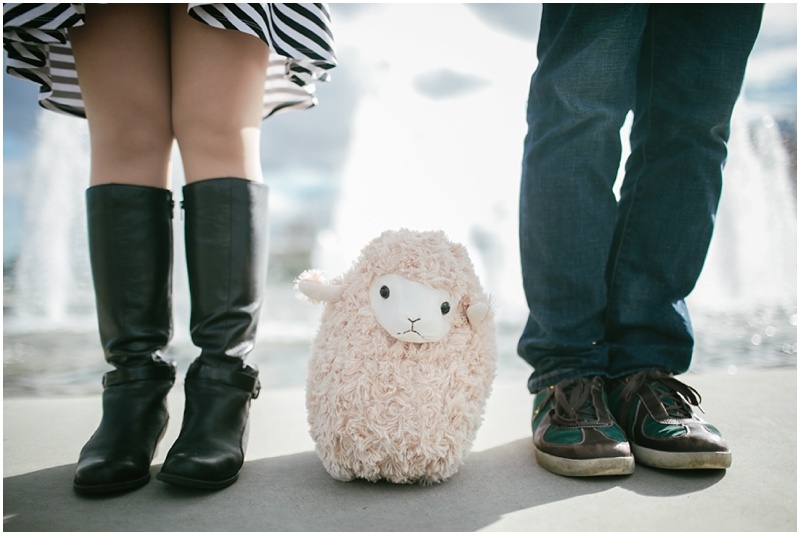 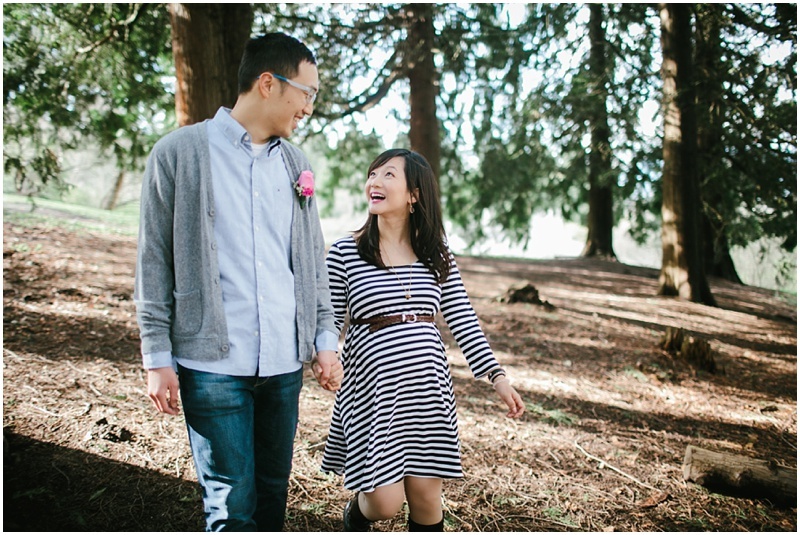 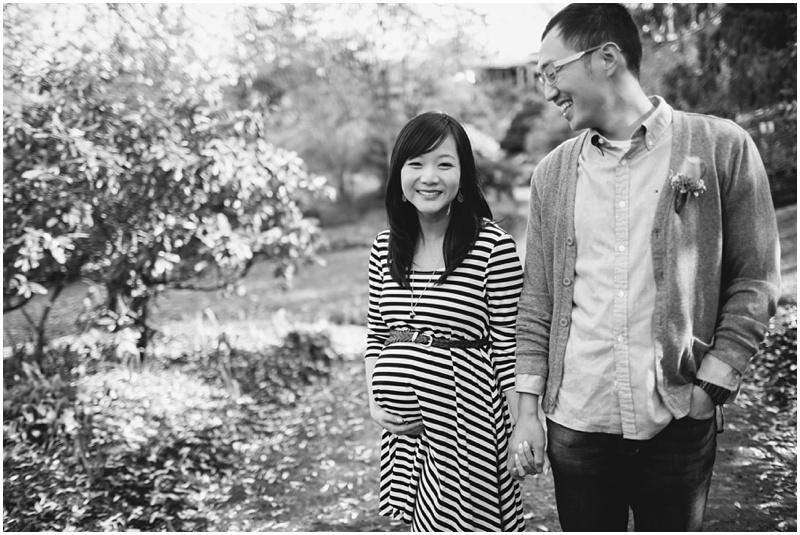 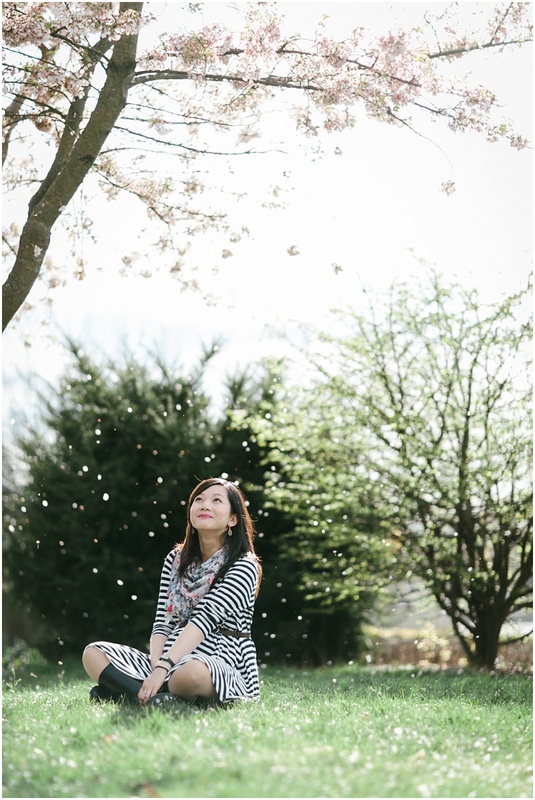 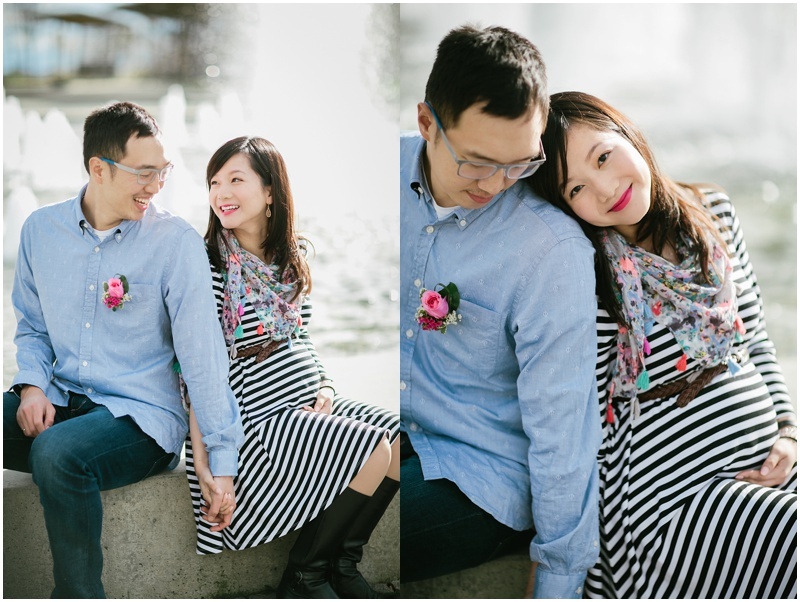 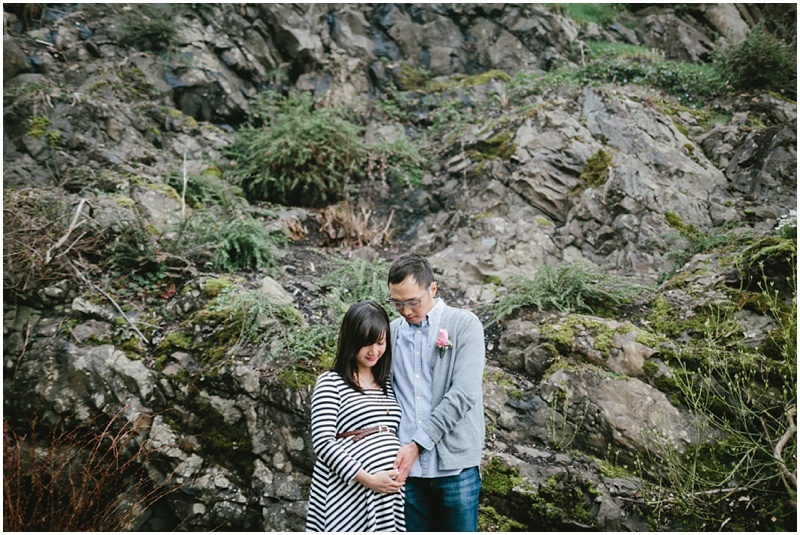 Before their beautiful little girl was born this month, Winson & Liza wanted to mark this season and all the excitement and anticipation it brings with a photo session! 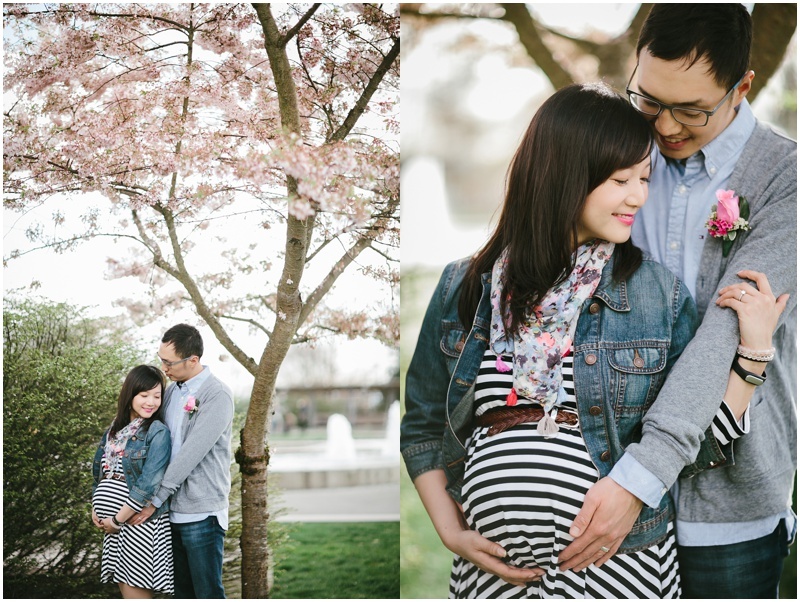 These two are so sweet and thoughtful, I’m sure they will make the most wonderful parents. 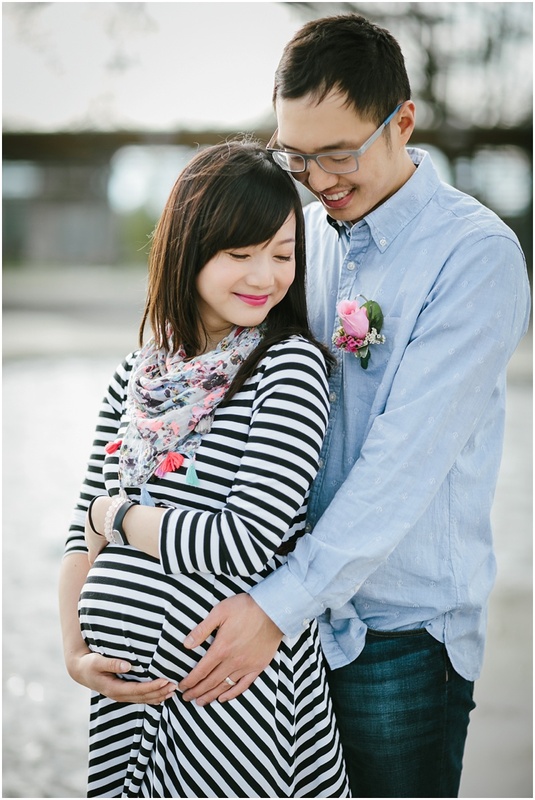 Congratulations Winson & Liza!